Venue: Five Flags Speedway – Pensacola, Fla. This Week’s Holmes ll Excavation Chevrolet at Five Flags Speedway … Bret Holmes will pilot Chassis No. 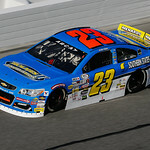 202 in the ARCA Pensacola 200 presented by Inspectra Thermal Solutions at Five Flags Speedway. 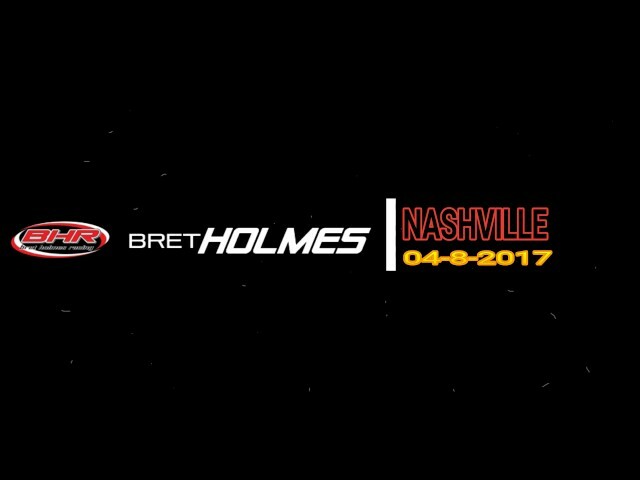 This Bret Holmes Racing-prepared Chevrolet SS was revamped over the off season and will see its first competitive laps of the year on Saturday during practice. Holmes Returns to Five Flags … Although the ARCA Menards Series hasn’t raced at the Pensacola, Fla.-based track since the 90’s, Holmes is no stranger to the half-mile venue. Holmes captured the Pro Late Model championship at Five Flags Speedway in 2016. The 21-year-old driver has also competed in three Snowflake 100s and one Snowball Derby at Five Flags Speedway. Daytona Rewind … Holmes started the 80-lap main event from the 14th position and quickly moved into the top 10 by lap 20. After pitting under yellow-flag conditions for fuel only, the No. 23 team restarted fourth. Holmes continued to march his way to the front and was running in the third position with three laps remaining when he was hit from behind and sent spinning into the infield grass. Holmes made his way down pit road to receive repairs. The Munford, Ala., driver returned to the racing surface as the field was displayed the white and green flags, signaling one-lap remaining in the race. Holmes crossed the finish line in the 18th position. Meet the Driver … Holmes is scheduled to participate in the ARCA Menards Series autograph session on Saturday, March 9, beginning at 5:45 p.m. Central Time. The driver autograph session will be located on the starting grid. Tune In Alert … Coverage of this weekend’s ARCA Pensacola 200 presented by Inspectra Thermal Solutions at Five Flags Speedway will be televised live on Saturday, March 9, beginning at 8 p.m. Eastern Time on MAVTV. 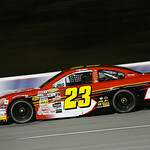 Live timing and scoring will also be available at ARCARacing.com. Five Flags Speedway is new to the ARCA Menards Series schedule, but it’s not so new to you. You’ve raced there in the past. What are your thoughts going there in a different car this weekend? Having raced there in the past, does that give you confidence heading into the race there on Saturday?